Beach Suites Grand Cayman is the island’s first boutique hotel grounded in local culture, services and design. 52 beach view suites have been created in a barefoot luxury style that celebrates the history of the hotel architecture and Caribbean design influence. The hotel is home to restaurants and bars authentic to the region including an all-day restaurant, beach bar, and cocktail menu that rivals anywhere in the world. 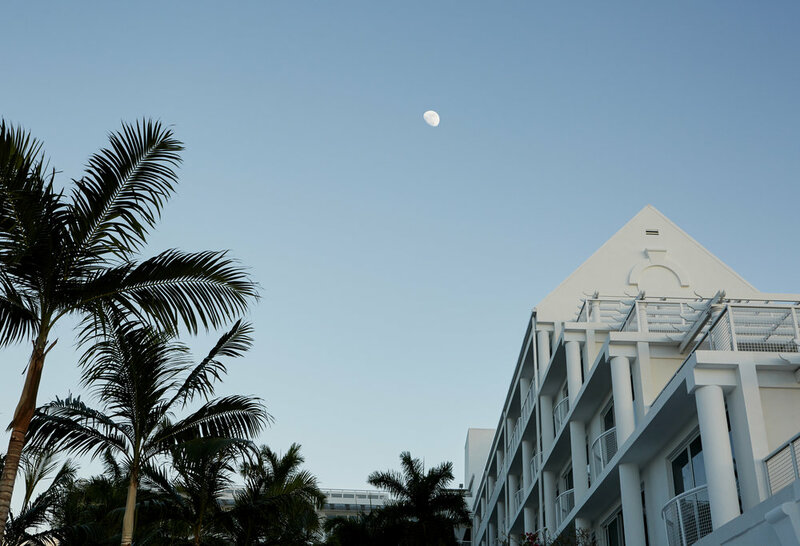 We hope you enjoy Grand Cayman’s first boutique hotel experience. Sign up with your email address to receive invitations to our events and special offers.